Places like online drone selling sites and physical locations are perfect when you want to buy a drone. One advantage of buying drones in such areas is that you will find a variety with different price ranges. The good thing about shopping online for drones is that other customers have reviews stated o each item, so it will be easier for you to choose any toy or racing drones. The sellers also have complete descriptions and clear picture of them listed on the websites. Many armatures have caused several accidents just because they neglected some of the rules drone pilots are supposed to follow. 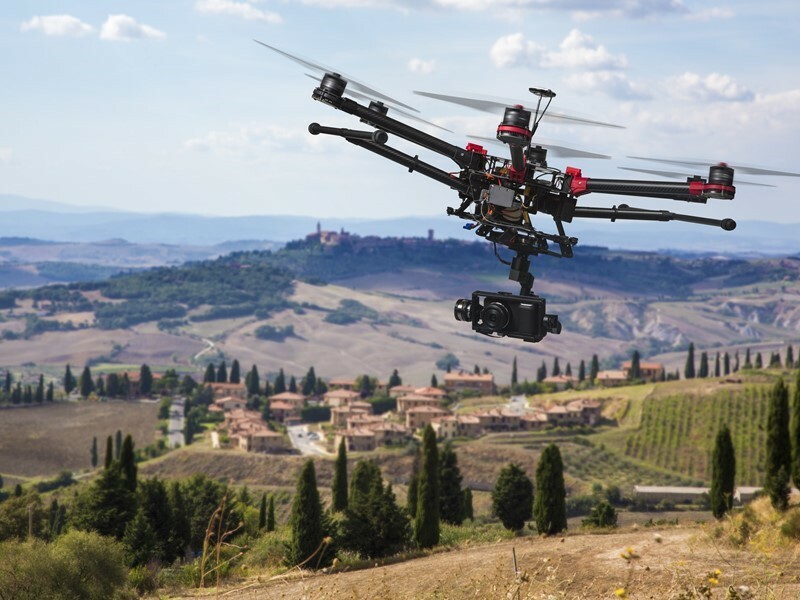 If you are a new user, you should learn about the airspace regulations in your regions and the rules about safely flying a drone in some of the areas. Some of the common rules for drone owners include; registering your drone, keeping a specific distance from the airport, avoid flying over government facilities, people, national parks and private property and finally the air limit for flying the drone. You could face serious consequences if you violate some of the rules. When you are purchasing a drone, always be keen on the make you are taking home with you. Not all drones on the shop are made ready to fly. When looking through different drones, you will find common acronyms including ARF, BNF and RTF. The brands labelled ARF are almost ready to fly. This means that they are basically quad copter like. They many require some assembly and don’t have a receiver or transmitter. The BNF quality has a no controller but is completely assembled. With the bind and fl models, you have to use your own controller given that it is compatible or find one that is sold separately. The ready to fly (RTF) models will not require you to set up or assemble but you will have to charge the battery. Most people may think that flying a drone will take a lot of practice, but that is far from the truth. If you are capable of using a Smartphone, then flying a drone will be quite easy. This does not guarantee safety; you will need the general knowledge needed in order to fly the done without crashing. Compass interference is the most common cause of drone crashes. It is commonly cause by metal structures like power line, and metal benches. If you get a recalibration warning from your drone, ensure you do it away from any metal structures.